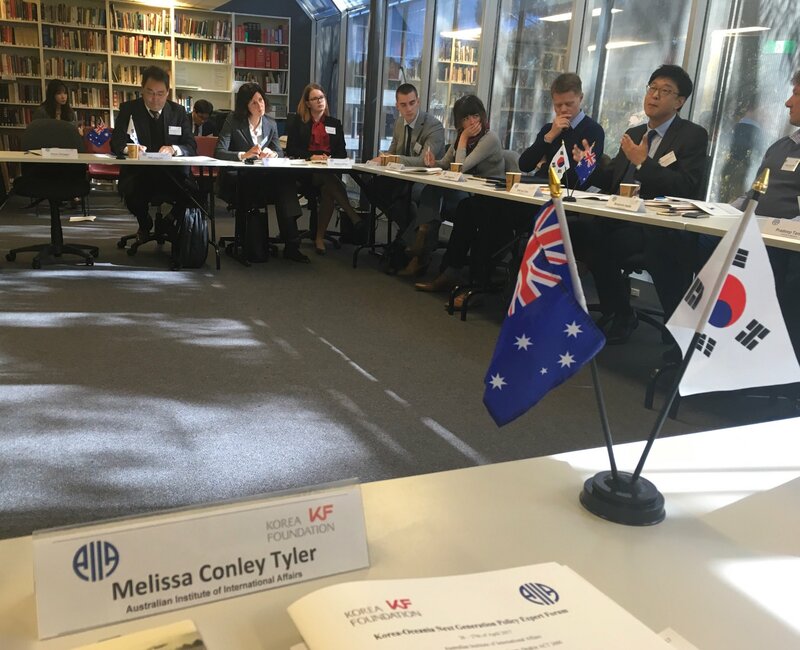 Dr Benjamin Habib from La Trobe University and Dr Elizabeth Thurbon from the University of New South Wales join Melissa Conley Tyler from the Australian Institute of International Affairs in conversation about their research work on Korea. Ben and Liz discuss what attracted them to researching Korea, introduce some of their recent research projects, and share some observations and experiences from their respective journeys as Korea researchers. 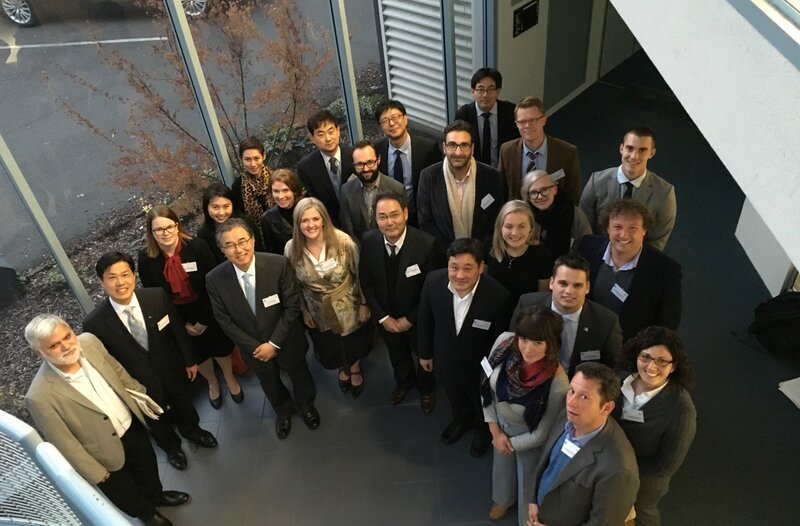 This workshop took place as part of the Korea-Oceania Next Generation Policy Expert Forum in Canberra, 27-28 April 2017, co-hosted by the Australian Institute of International Affairs and the Korea Foundation. Special thanks to Melissa Conley Tyler and Rory Macneil from the AIIA for organising this excellent event, to Ambassador Lee Si-hyung and the delegation from the Korea Foundation for travelling to Australia to share their expertise at the forum, and to the forum participants for their stimulating contribution to the event. Presentation by Prof. Kim Jae Chun.